The word best and cheap is allowed to come together and describe an item or product that has good quality and at the same time affordable. In this situation, the maker or the seller does not want to rip you off your money because of the quality products instead, he wants you to enjoy his product and come back for more. This is called marketing strategy. Android phone is now taking the lead in the smartphone market around the world and most people want to migrate to Android but have one question in mind and that is, which one should I go for? Android phone has lots of brand and products with different specs and features that make them unique in their own way so choosing one out of many can be extremely tough and above all very costly if you are not guided. That is why we decide to compile this list of the best Android phones you can buy on GearBest at an affordable Price. Are you afraid of shopping on GearBest? Learn how to shop on GearBest and have your goods ship to your doorstep here. Here is the list of the best 10 Android phones you can buy now on GearBest at an affordable Price. Most of the phones here have about 25% discount and they are very powerful and cool for normal usage and multitasking. 2 2. Ulefone S8 Pro. 3 3. Ulefone Armor 2. 8 9. 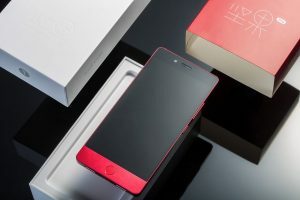 Nubia Z17 Mini. 9 10. 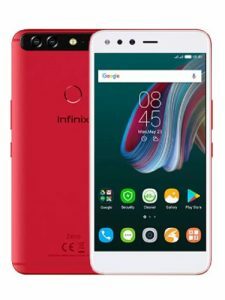 Infinix zero 5. Ulefone Power 3 is a 4g phablet with powerful battery capacity and a proud processor of Octa-core MediaTek MT6763T CPU with 6GB RAM. Apart from this, the phone also offers 4 camera setups. You get 16MP + 5MP rear camera and dual 13MP + 5MP front camera with large inbuilt storage of 64GB promising to give users a solid performance. The little downside of this phone is that it’s a little bit heavy. Considering the battery and the price I think this phone is budget friendly and a better option at that. 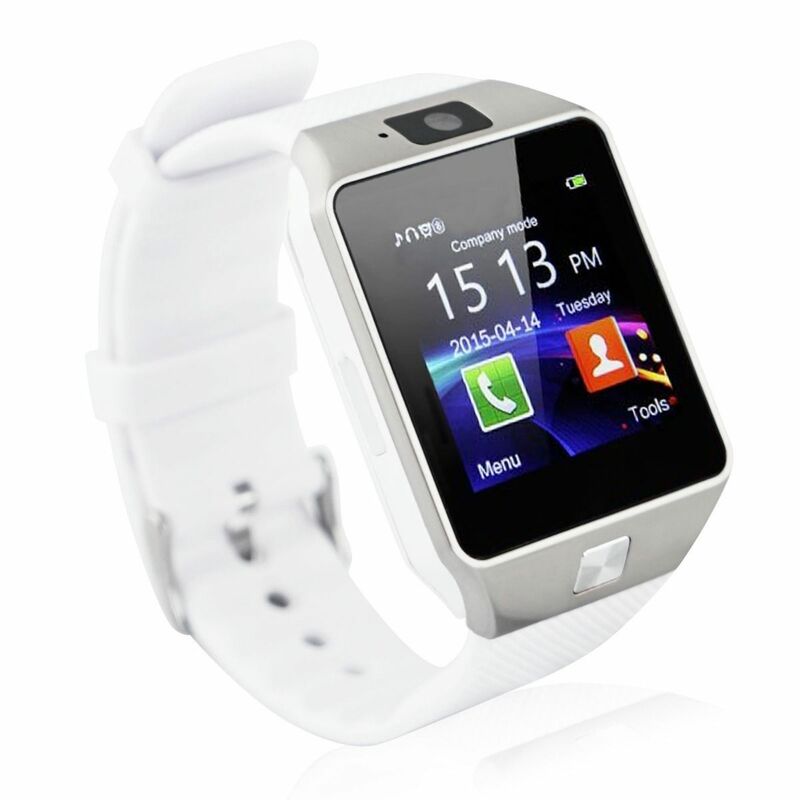 It has a screen display of 6.0 inches with corning gorilla glass 4 covering the screen. The phone sells at a price of $339.99 on GearBest. Key Features of Ulefone Power 3. Are you searching for a good phone, something that looks almost bezel-less and affordable? Then the Ulefone S8 Pro is all for you. This 4G smartphone has a well-packed body design and displays with a combo shooter of 13MP + 5MP on the back and 5MP on the front for a selfie. It has 5.3-inch, IPS LCD capacitive touchscreen and it runs with the help of a Quad-Core MediaTek MT6737 CPU with 2GB and a battery of 3000mAh. 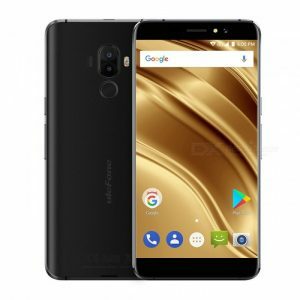 The Ulefone S8 Pro cost just $96.70 on GearBest. If you are a businessman then this phone will make a better companion. 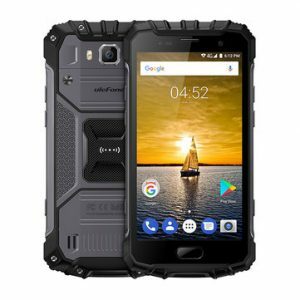 The Ulefone Armor 2 does not only have a rugged body design but a powerful processor that is ready to overtake your personal computer on performance with the help of an Octa-core MediaTek MT6757T (Helio P25) CPU and 6GB powered by Android 7.0 Nougat. This phablet you are looking at can withstand dust and water up to 1.5m for 60min and it’s also shockproof. The inbuilt storage and camera are also impressive. It has a rear camera of 16MP and 13MP on the front for a selfie. The Ulefone Armor 2 cost $272.99 on GearBest. Key features of Ulefone Armor 2. Most of the flash sells on GearBest is on Ulefone phones. 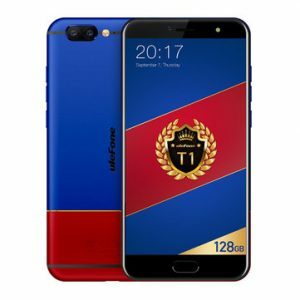 This Ulefone T1 Premium Edition is another beautiful smartphone to behold. It looks somehow like Samsung Galaxy smartphone and it even packs some of the features that make it Samsung Galaxy S8 icon. 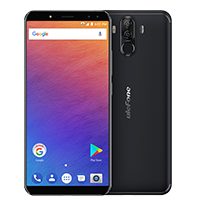 The Ulefone T1 Premium Edition has generous inbuilt storage of 128GB with 6GB of RAM and a powerful processor of MediaTek Helio P25 Processor running at 2.5 GHz maximum speed. The price of this elegant phone on GearBest is $311.87. Xiaomi Mi Note 2 is another impressive smartphone with good looks and design with a budget-friendly price tag on it. This phone has a 5.7-inch AMOLED display with a 22.5MP Rear Camera and 8MP Front Camera. It parades a Qualcomm Snapdragon 821 with 4GB or 6GB RAM and an inbuilt memory of 64GB or 128GB Storage with a massive battery capacity of 4070mAh. 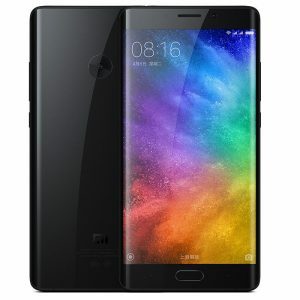 The Xiaomi Mi Note 2 is selling at a price of $299.99 on GearBest. I don’t know why nobody is talking about this phone even with it luxurious looks, sleek and, cool design and sharp dual cameras. The Bluboo S1 though not from a popular brand but a very wonderful phone to hold and feel. Everything on this phablet is amazing. Starting from the location of the speakers down to the big screen display with a single home button. It has 2.5GHz Octa-core MediaTek Helio P25 CPU with 4GB / 6GB RAM and then a sharp camera of two that snaps with 16MP + 3MP on the back and 8MP on the front for a selfie. It has onboard storage of 64GB expandable up to 256GB via MicroSD card. 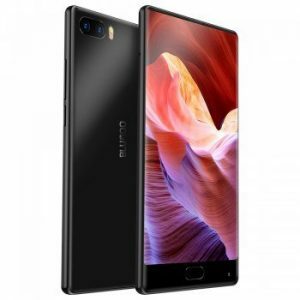 The Bluboo S1 sell at a price of $149.99 on GearBest. Go grab yours now before the flash sell period is over. 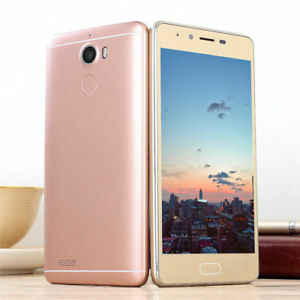 This phone looks like the Bluboo S1 but the good thing about this phablet is that it’s very cheap compared to other smartphones in this category. 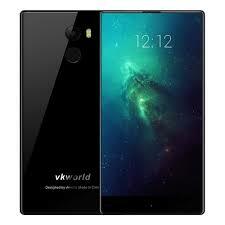 The Vkworld Mix Plus has a fingerprint scanner with a screen of 5.5 inches and it supports 4G LTE network. The phone has 1.3GHz quad-core MediaTek MT6757 CPU with 3GB RAM powered by Android 7.0 Nougat. It has an 8MP camera on the back and 5MP on the front with a price tag of $109.9 on GearBest. This phone is a full bezel-less smartphone that has a homogeneous display of 5.7-inch IPS technology alongside 1.5GHz Quad-core Mediatek MT6737T processor and 3GB RAM. It has an operating system of Android 7.0 Nougat with 32GB Built-in Storage expandable up to 128GB. The two camera on this phone is enough to capture your wonderful moments in a beautiful format. It has 16MP Rear Camera and 13MP Front Camera. You also get a rear-mounted fingerprint scanner on this phone. 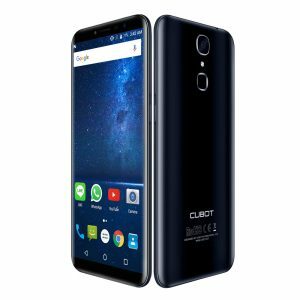 The Cubot X18 sell at a price of $129.99 on GearBest. 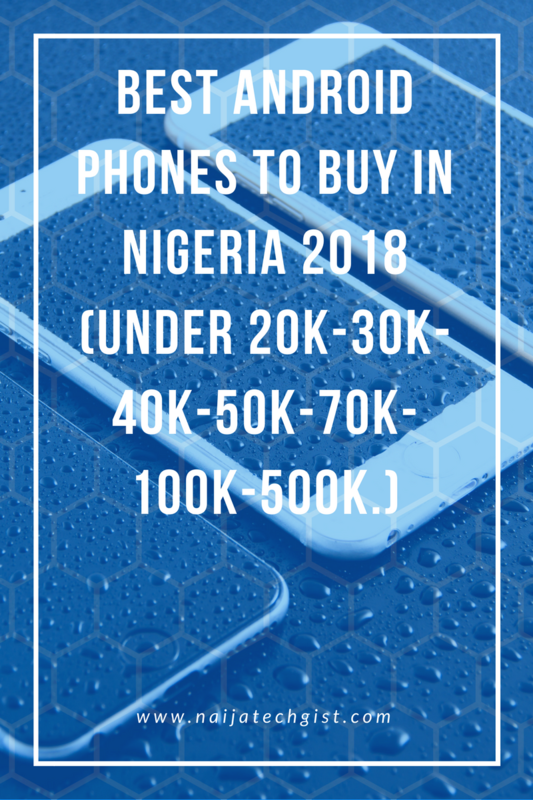 The name might not be familiar to you but if you are someone that loves to be treated special, then you might consider getting a special phone for your self. This Nubia Z17 Mini is very beautiful and cool on the outside and on the inside it packs something special that will give you a decent performance. It has Snapdragon 652 – Standard edition with a RAM of 4GB or 6GB RAM and an inbuilt memory of 64GB. You also get a corning gorilla glass protecting your screen from any damage and to top it all, it has a dual camera of 13MP on the back with 16MP on the front plus 2950 mAh battery. 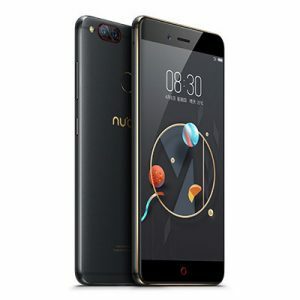 The Nubia Z17 Mini sell at a price of $199.99 on GearBest. Camera: 13MP rear camera and 16MP front camera. The Infinix zero 5 is another great phone you can buy at an affordable Price on GearBest. This phablet is the real deal now. 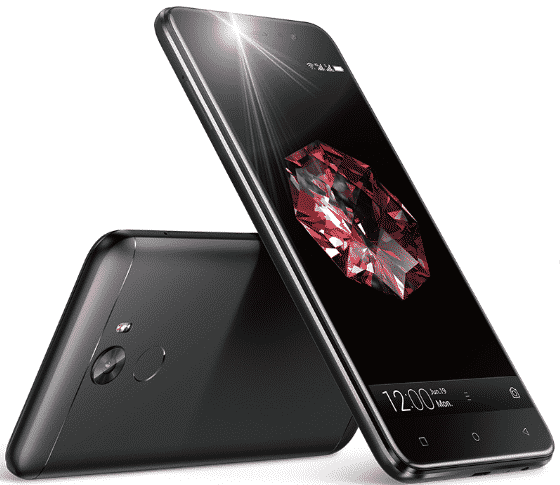 It has both metal and diamond on it design with a RAM of 6GB and MediaTek Helio P25 MT6753 that handle it businesses at a speed of 2.6GHz. It also has a dual cameras of 12MP + 13MP on the back with a single shooter of 16MP on the front for a selfie. You also get a USB Type C which is the first phone from infinix to have USB Type C cable and it has a battery of 4350 mAh with Fast Charging. The Infinix Zero 5 price is reduced to $259.99 now on GearBest as part of the flash sale deal which will expire soon. These are the best Android phones that are very cheap on GearBest for now. Hurry and go get your own and keep your remaining change.